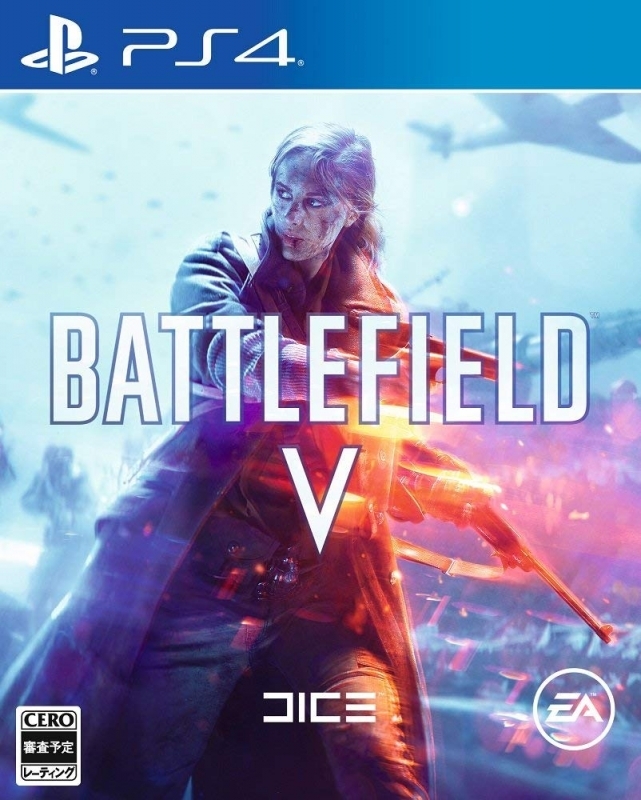 Gorgeous, fascinating and loaded with content, Battlefield V is the ultimate war odyssey. Battlefield 1 made a striking and successful return to World War I in 2016. 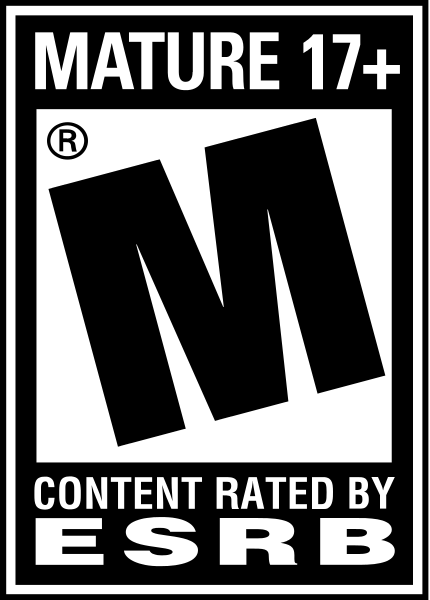 Widely ignored in video games, the first world conflict allowed EA's game to stand out in 2016 and it benefitted greatly from doing so. In France, for example, DICE's series outsold Call of Duty for the first time. With Battlefield 1 being able to dent Activision's leadership in FPS market, then, the stakes were high for Battlefield V as it delved into the Second World War. One huge advantage on EA's side is that Battlefield V has something that Call of Duty doesn't have this year - a full solo campaign, composed of four war stories, each focusing on different sides, locations, and personalities involved in the conflict. The superb introduction sequence, featuring each country at various stages in the conflict, immediately brings with it a sense of grandeur befitting the dramatic events of World War II. There are also different types of gameplay in this solo mode. Nordlys, for example, features an open and very large map in Norway's snowy lands. Stealth is required to clear the various objectives, as strong reinforcements enter the fray quickly if you're not discreet enough. Enemy IA proves to be very sharp, which makes it a challenging chapter. Still, the map is so big that there are plenty of paths and tactics to be used to overcome the German occupation. Tirailleur feels more like your traditional shooting experience, with grandiose battles in Southern France. This chapter is even more intense in terms of difficulty, as German troops come relentlessly at you as if the Wehrmacht had infinite manpower. I played on normal mode, but it was nonetheless quite difficult; enemies with flamethrowers in particular are tough to take down and are able to burn you from far away. But the best thing about the campaign in Battlefield V is how wisely the subjects are chosen. The Nordlys chapter tells about how Germany was prevented from getting weapons of mass destruction (something that few history books mention), while Tirailleur narrates the war effort of French colonial troops who were sacrificed in dangerous assaults, only to be forgotten later because they were not French. The Last Tiger, which was made available a few days ago, is the most striking part of the campaign me. You play the role of a German tank commander called Müller, engaged in a desperate defensive battle while the Third Reich is collapsing all around you. This must be the boldest move ever in an FPS since you're required to shoot US troops in order to advance. Dozens of Shermans appear one after another in very fierce combat, so you driving skills are tested, and managing both attacks and repairs is another new and enjoyable type of gameplay in Battlefield V.
Like the other chapters, the German point of view is interesting historically speaking. Müller puts his life in danger in nearly impossible objectives, but progressively realizes how fruitless everything he had believed in has turned out to be. The duplicity of Nazi commanders and the dangers of ideology are also shown very clearly, as they eventually ruin everything Müller had fought for. Tricky, impressive, educative and greatly rewarding, the campaign of Battlefield V proves that solo gaming should absolutely remain part of the FPS experience and not be a mere option. I only wish there were more chapters. Battlefield V may not have battle royale before March, but its traditional multiplayer modes remain among the most ambitious, varied and enjoyable in the genre. The remarkable aspect of Battlefield is its well-crafted balance between various gameplay styles. 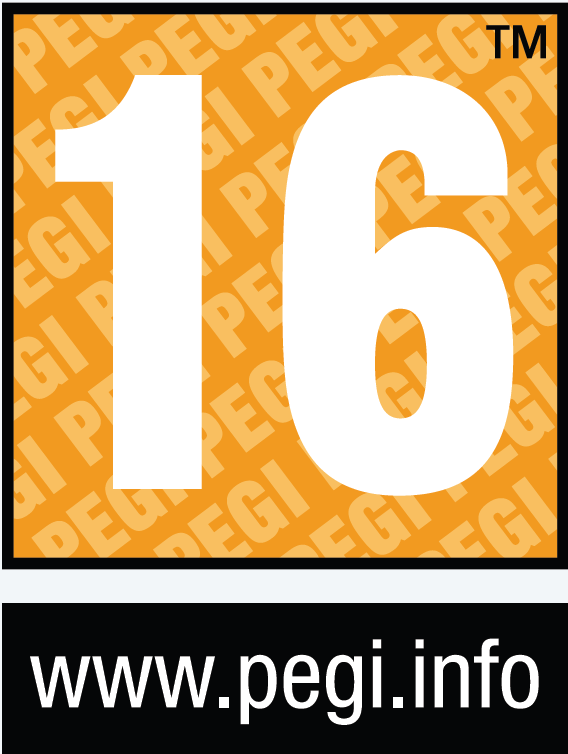 Every single map is designed to allow both long-range engagement and close combat, so that everyone can enjoy it. In Call of Duty, where maps gets tinier and narrower every year, sniping is hardly possible anymore. In Battlefield V, you can be a sniper without dragging your team down. Maps are extremely large and well structured; there are countless locations from which you can defend or launch a counterattack. 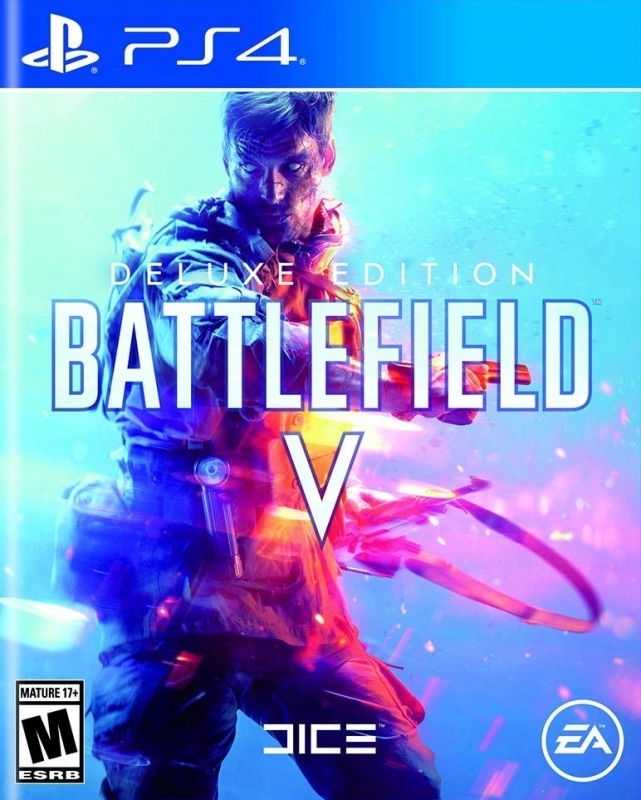 Unlike Call of Duty, which is still capped to 12 players, Battlefield V has 32 to 64-player servers, depending on the multiplayer mode. With that many soldiers in such vast environments, you get a real taste of a large-scale conflict. Tactical gameplay is key in Battlefield V, as soldier roles give several advantages. The medic can revive quickly, snipers can spot opponents and reveal them on the map, the assault class is effective against tanks, and support soldiers can resupply others. The latter is especially important in this entry because you don't fully recover your health when hit, nor do you get a lot of ammo. That is certainly welcome as it prevents a small number of players from dominating the game too much. Besides, it makes things much more realistic. Matchmaking is also fast and efficiently gathers players of a similar skill level. Battlefield is famous for vehicle warfare and Battlefield V doesn't disappoint in that respect either. There are several ground units (tanks, mobile artillery) and planes available in conquest mode, where teams have to capture and hold designated areas. Progressing through enemy lines on board a Panzer IV or a Churchill is exhilarating and reinforces the tactical aspect of battles, not to mention that several players can cooperate within the same vehicle. While motorized units can seem rare at times, the newly introduced Panzerstorm map is a dream-like place for armored and air warfare. Located in the Belgian countryside, it has way more vehicle slots than regular maps, meaning you can board one most of the time when you respawn. That also means bigger tank battles, since ten or more units can face each other on the frontline. Last, but not least, you can earn support points during battle, which eventually unlock even more powerful tanks or ultimate weapons like the V1 rocket. The next strong feature of Battlefield V is its vast customization system. Unlike before, you can completely modify the look of your soldier, and that includes the possibility of choosing a female soldier. There's a quite wide range of outfits and helmets you can obtain with in-game credits or by completing challenges. The same goes for your equipment, since there are multiple skins and liveries for firearms. It is, however, disappointing not to have accessories and attachments like extended magazines, grips, and so on, like in Call of Duty. Scopes are the only customizable parts that make a difference, but here again the list of options doesn't feel exhaustive enough; there are no scopes above 6X magnifying for instance (whereas you could use 8X magnifying in Battlefield 1, which takes place 25 years earlier!). Needless to say, this hinders long-range sniping. On the other hand, you do have access to a menu called "specialization" which improves your weapons. By spending in-game credits you're able to secure improved weapon attributes like better aim, superior bullet velocity, or a good old bayonet. Credits are gained when leveling up, as well as by completing daily challenges, and thus far I've always felt like I've had enough and as a result haven't felt pushed to spend real money. Better yet, this feature also applies to vehicles. Tanks, for example, can get extra weapons or better parts that make them more effective, either against other tanks or against infantry. You can also opt for better mobility or faster repairs. In short, you can really build the dream-like armored unit that will fit your playstyle, and feel like a unique partner on the field. In terms of graphics and design, it's important to stress that the game is nothing like what was shown at E3 2018. What appeared as a sort of satirical view of World War II isn't what DICE chose to implement in the final product. 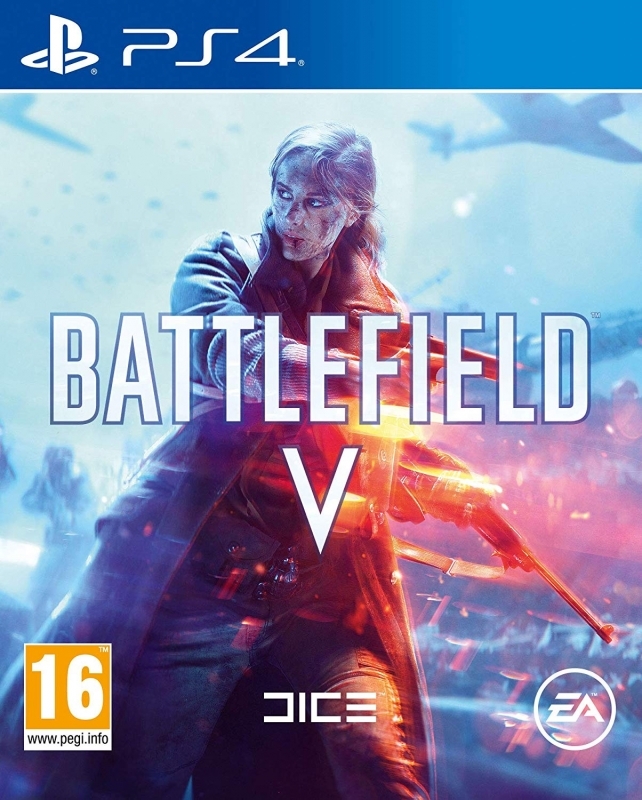 Battlefield V is instead dead serious when it comes to realism, and accurately depicts the conflict in both solo and multiplayer modes. As in previous Battlefield games on PS4, this fifth entry boasts splendid maps and flawless animation. Autumn leaves fly around you, there's dynamic weather, dirt, and various effects on the weapons, realistic motions when boarding vehicles, and of course the epic sight of dozens of players charging together. 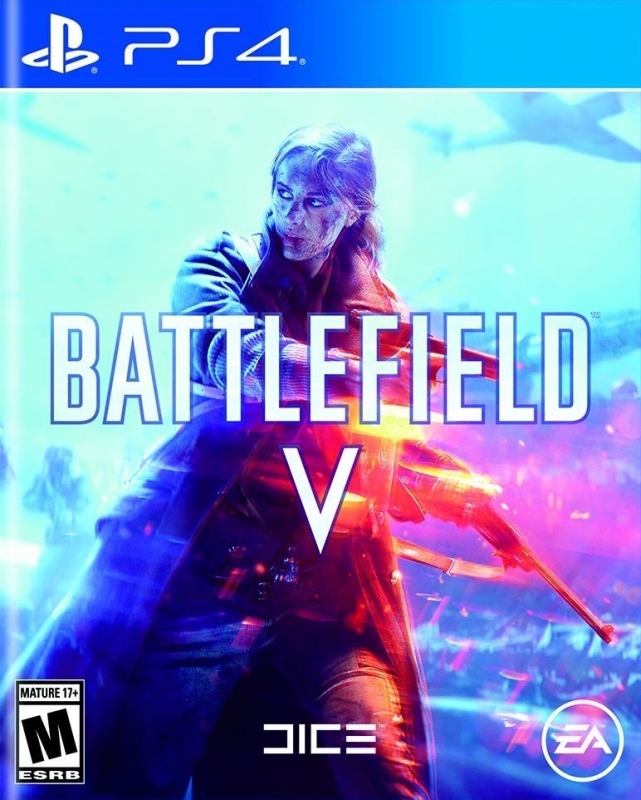 Gorgeous, fascinating, loaded with content, more ambitious and balanced than ever, Battlefield V is the ultimate war odyssey. By bringing a compelling and meaningful campaign to the table, DICE raises the stakes against the competition. With awesome maps, plenty of game modes, equipment and gameplay variety, the multiplayer experience sets the bar incredibly high and guarantees dozens, if not hundreds of hours of fun.